Chelmsford’s first ever RiZE Festival brought the volume and the vibes on Friday to Essex. Missed out or simply want to relive the day? You’ve landed in the right place. 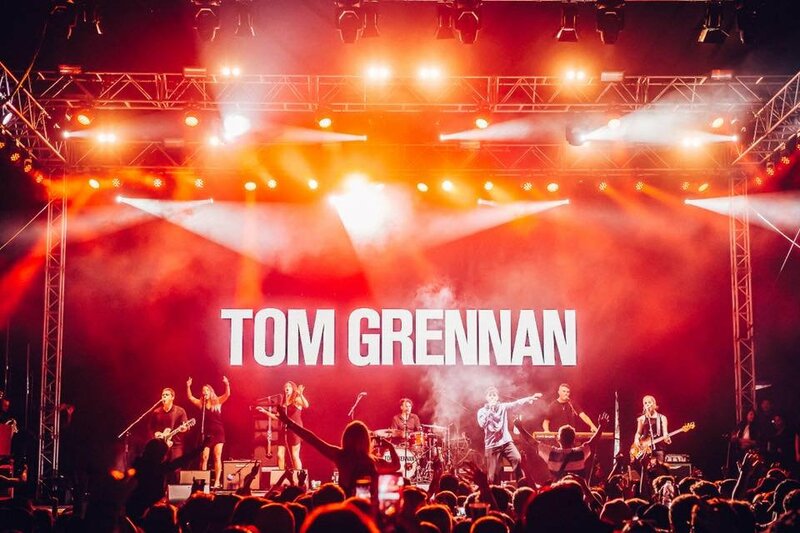 We’ve found what we’ve been looking for with Tom Grennan. Picture this: it’s late Friday afternoon, the sun is setting over the Main Stage and the crowd is surging towards 2nd Stage, why? Because one of the most hyped artists of 2018; Tom Grennan is about to perform. Bounding on stage to ‘Royal Highness’ the energy was turned up to 11 from the moment he stepped out in front of the crowd. His set was packed to the rafters with hits from his Top 5 selling debut album, ‘Lighting Matches’ and his charisma oozed from every lyric belted out. If you weren’t a fan of Tom before seeing his set, you sure as hell walked away one. James Bay’s Main Stage performance was simply the best. Looking for some ‘Pink Lemonade’ this weekend? James Bay stormed onto the Main Stage carrying his iconic Epiphone. ‘Let It Go’ was a huge crowd pleaser with the audience chanting back James’ rhythmic chorus. While a surprise rendition of Tina Turner’s ‘Simply The Best’ had fans eating out the palm of his hand. Ending on ‘Hold Back The River’ it was impossible to walk away from this performance without a smile on your face. Earlier in the day Sinead Harnett wowed audiences with her honey-toned vocals on Stage 2 and hopped over to Carlsberg’s Danish Quarter for a surprise set while festival-goers soaked up the Hygge vibes. 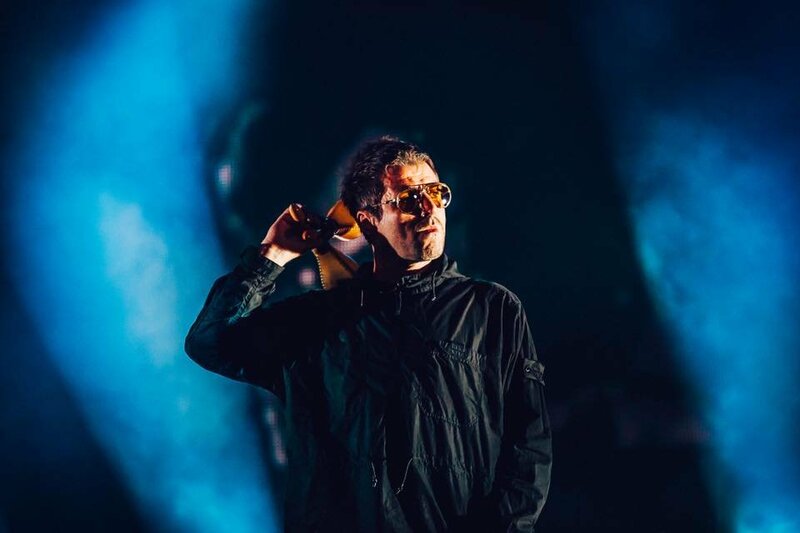 Liam Gallagher closed Friday’s RiZe in style. 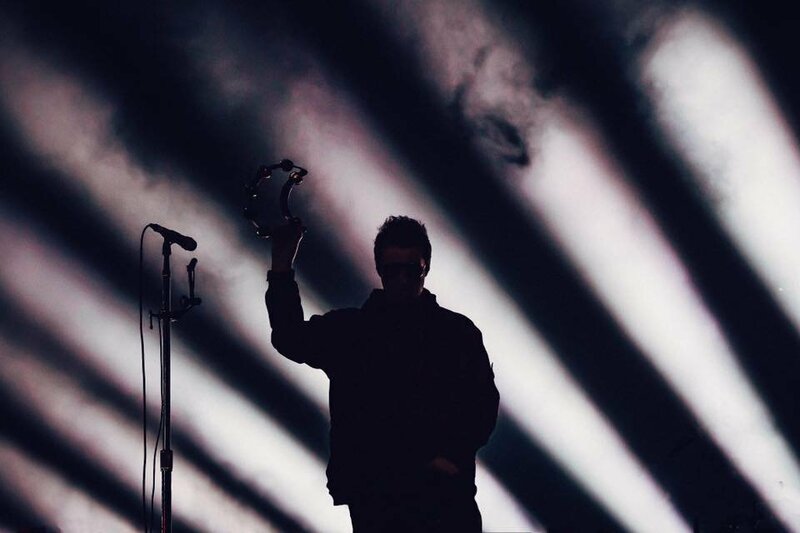 R Kid, Liam Gallagher sauntered out onto the Main Stage for a set that was peppered with Oasis classics and his new solo material. With a crowd as far as the eye could see, he kicked off his 15-song set with ‘Rock ‘n’ Roll Star’, transitioning perfectly into ‘Morning Glory’, something only someone with 27 years of experience could pull off. ‘Wall Of Glass’, the standout hit from Liam’s debut solo record ‘As You Were’ saw crowd members being hoisted on top of shoulders to get a better view of the Mancunian star. Liam’s swagger didn’t falter the whole way through his epic set, with his trademark parka donned, it was time for the maracas to make an appearance. 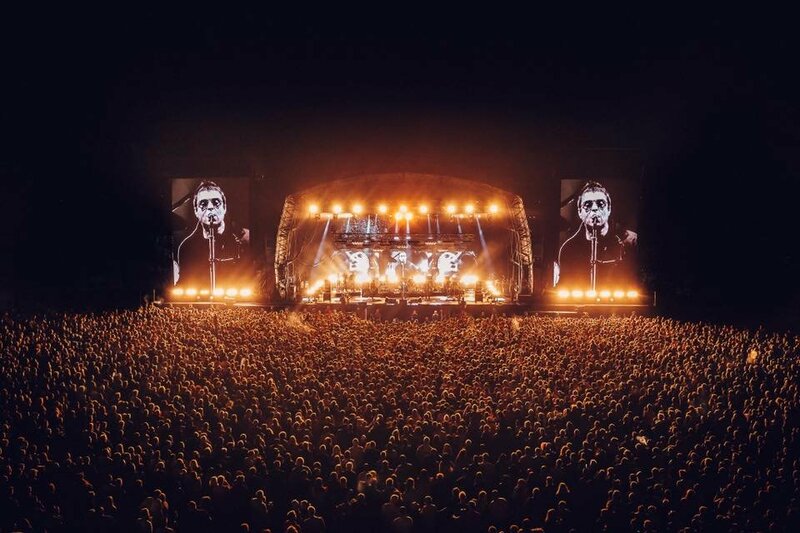 It wouldn’t be a climatic Liam Gallagher close without a trio of absolutely stonking hits; ‘Cigarettes & Alcohol’, ‘Live Forever’ and of course, ‘Wonderwall’. 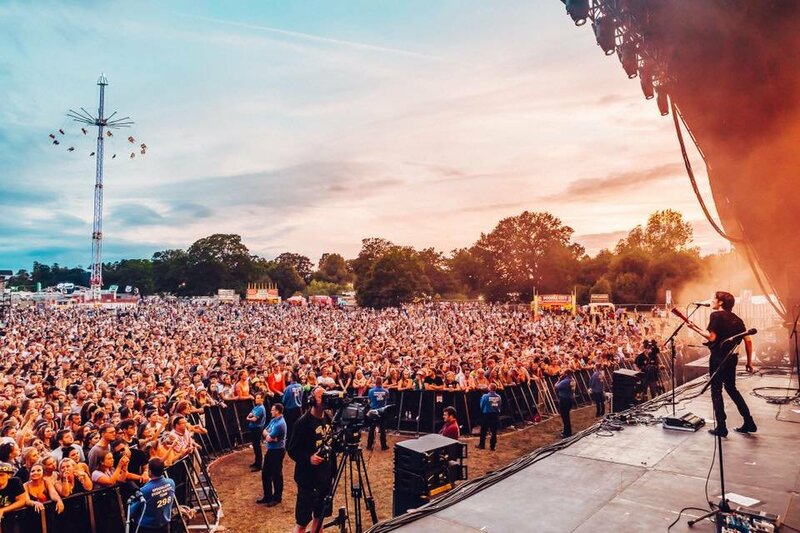 Who’s going to be joining us tomorrow for the mighty Stereophonics, Bastille, Years and Years, Sean Paul, Example + DJ Wire and loads, loads more?